Japanese candlesticks are the most often used chart type. Japanese candlesticks first used by Japanese rice traders over 200 years before the first charts appeared in America. 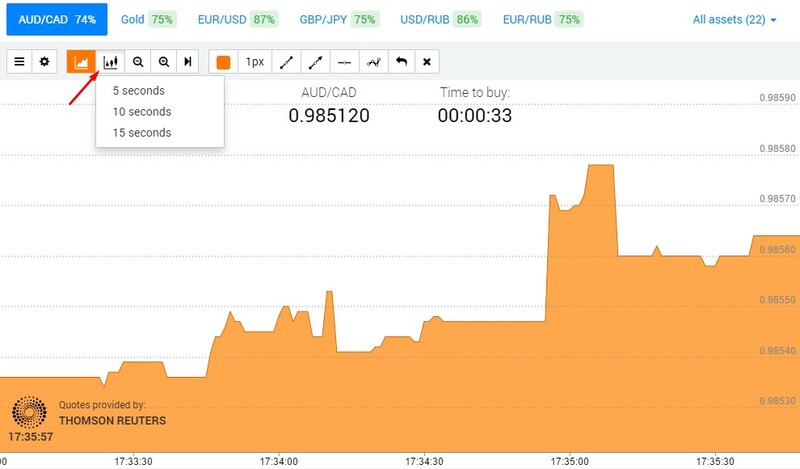 Help to analyze the price movements. The Japanese candlesticks are very helpful in defining the chart patterns. These patterns can indicate a reversal or the trend continuation. Reversal or continuation of a trend enables the trader to make profit. 2. 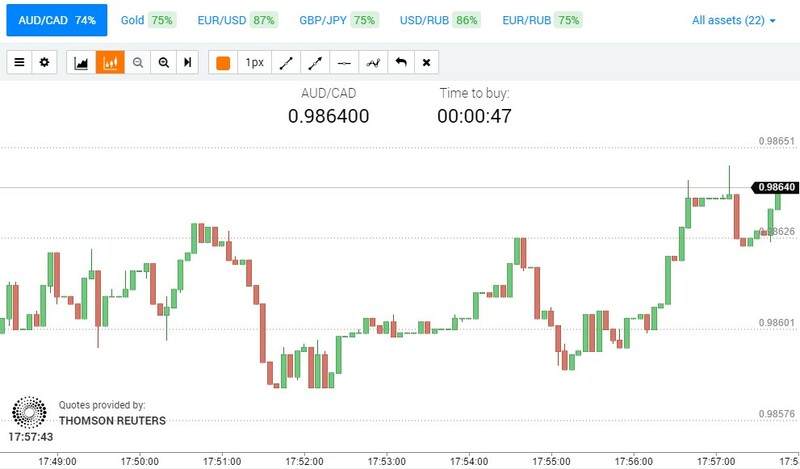 The chart will be displayed on your platform, so you can start the analysis. The Japanese candles consist of upper and lower shadows on the ends of the candlestick body. The candle represents an interval between the opening and closing prices. 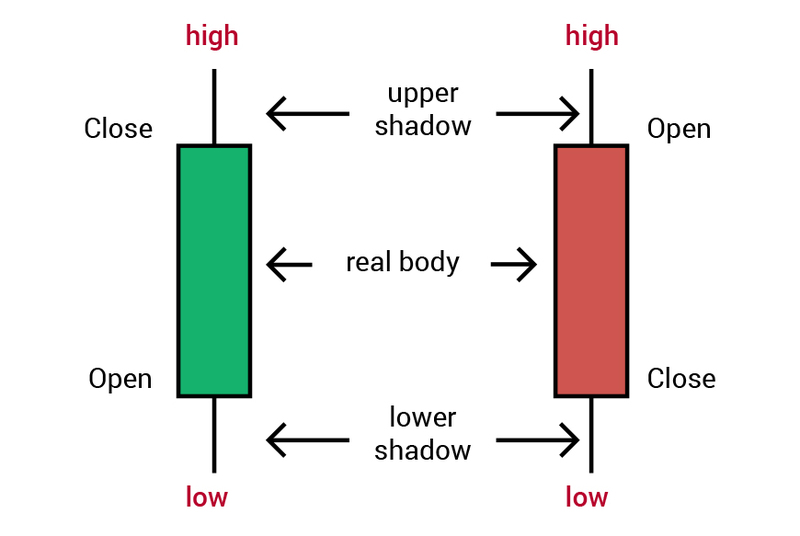 If the market moved up, the candle body is green; if the marked moved down, the candle body is red. In the candlestick analysis, the trader’s main task is to identify the chart patterns. These patterns can predict reversal or continuation of a trend. If the trader notices that the market situation is changing, he will be able to quickly react and get more profit than those who see the trend in full swing. There are a few simple strategies based on the candlestick analysis. 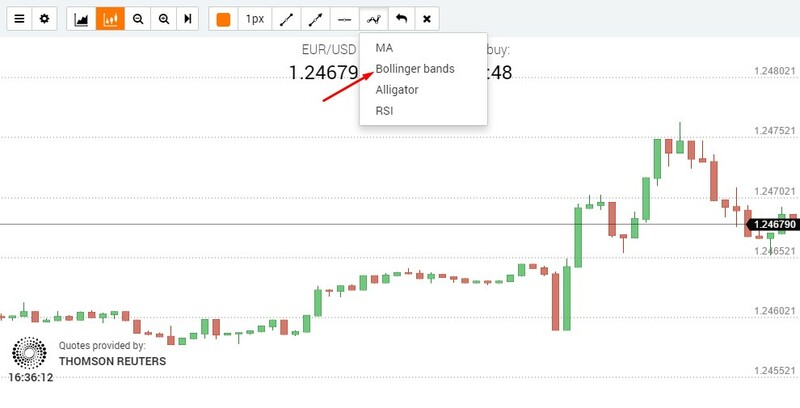 By using these strategies, you will be able to predict the trend reversal. “The Piercing Line pattern” – trading strategy that helps to determine the upward reversal on the downtrend (consisting of two candles). Find two candles on the chart, one of which closes above the middle of the body of the previous descending candle. Wait for the second ascending candle. When the third ascending candle appears, buy call option. “Three black crows “ – trading strategy aimed at defining the downward reversal on the uptrend (consisting of long descending candles). After closing the third candle, buy put option. 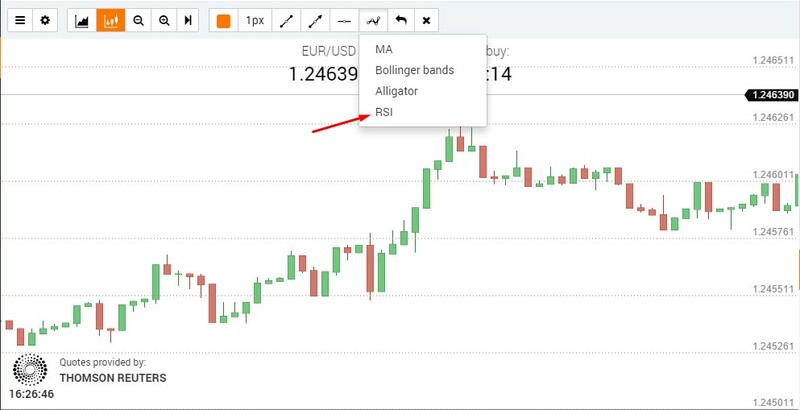 The candlestick patterns are traditionally referred to as “reversal patterns” or “kicker patterns” as they warn about changing trends (not necessarily a reversal), when the trend graduates into a flat or the current movement slows down within one trend. For this reason, when using the candlestick patterns, we should also take into account other indicators like support and resistance levels, resistance, the Moving Averages, etc.